In order to support and encourage the targets WHO Global Action Plan in the South East Asia region, IAPB organised workshops in the region. The programme takes a coordinated approach with workshops at national level to support the translation of the GAP into national plans and programmes; whilst concurrently supporting strategic global and regional priorities. 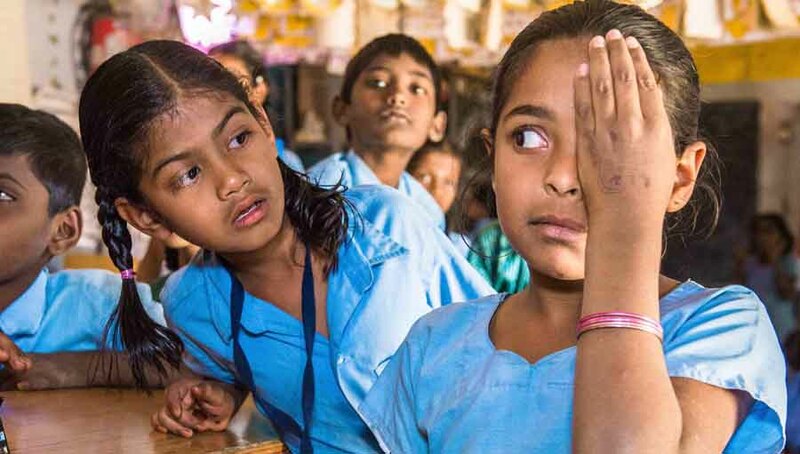 It is delivered by the IAPB regional teams in partnership with the Ministries of Health, local and international NGOs, IAPB members and other leading eye care stakeholders. 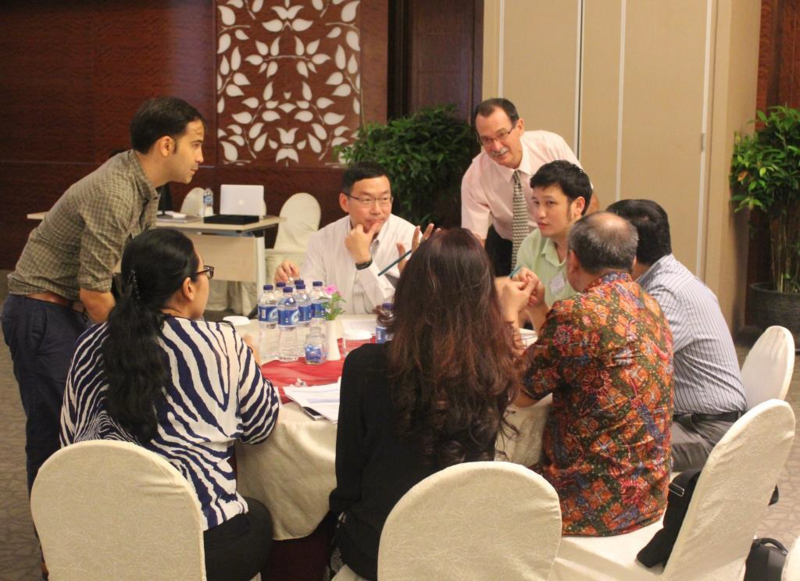 A regional workshop was held in Indonesia bringing together the National Eye Health Coordinators from all countries in the region (except North Korea), WHO representatives from SEARO, Geneva and INGO colleagues. In the three day workshop discussions were focussed on the issues of gender and inequality of access to services. Country level presentations were given and so were examples of good practice to help address the problems. On day two of the workshop, National Eye Care Coordinators (NECs) presented country data to assess the progress towards GAP target, with the third day being dedicated to group work to determine country level recommendations. The recommendations were complied into a document for WHOSEARO who took on the responsibility of circulating them to the MoH offices in each member state. 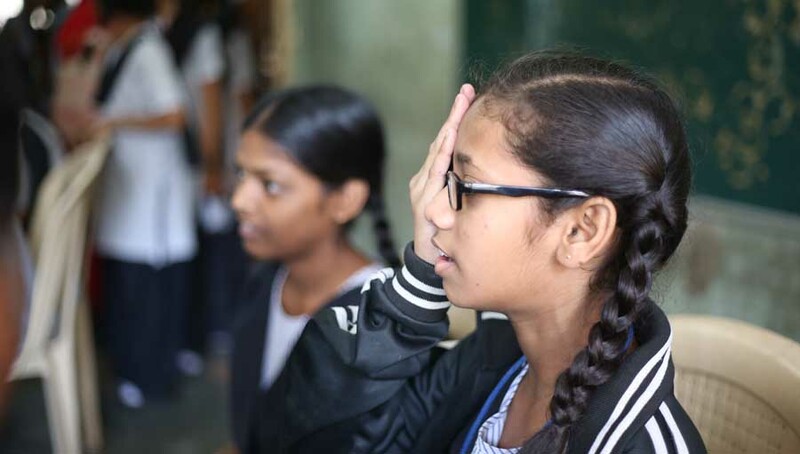 IAPB supported four countries: Nepal (in January and August), Sri Lanka (May), Thailand (November) and Bhutan (November) to strengthen eye care services and promote the GAP. In Sri Lanka, the Ministry of Health jointly with IAPB conducted the national planning workshop, where the recent national survey results were discussed and priorities identified using the GAP framework. These recommendations will be used by the Ministry of Health to guide their national eye health planning. In the workshop a commitment was made by the National College of Ophthalmologists that enough ophthalmologists would volunteer to work with the Karuna Trust to address the cataract backlog. 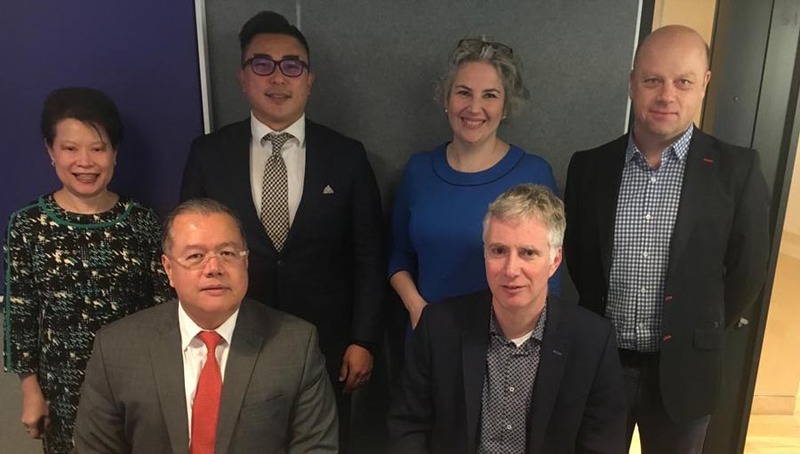 The Thailand national planning workshop was to disseminate the findings of the recent Eye Care Systems Assessment (ECSA) and to advocate and plan for a national survey. Representatives from the Ministry of Health from all districts attended were involved in a day’s planning for the national survey on day 2 of the workshop. By the end of the workshop the Ministry of Health committed to start the survey in June 2017. 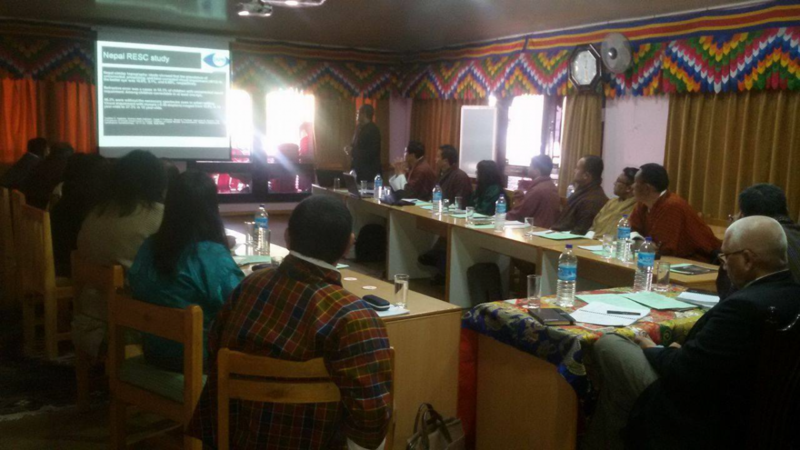 In Bhutan, the national planning workshop was held to advocate for a national school eye health programme; to highlight the impact of URE. In January IAPB, in partnership with INGOs operating in Nepal and Nepal Netra Jyoti Sangh (NNJS) convened a meeting to develop post disaster long term strategy and action plan for eye health in Nepal. At the end of the workshop it was agreed NNJS would coordinate with the relevant Ministries to finalise the strategic plan and building guidelines for health institutions. In August the Eye Care Assessment (ECSA) dissemination workshop for Nepal was convened. This was to present and analyse the results of the ECSA and to use these to develop recommendations for the Ministry of Health to strengthen eye care services. 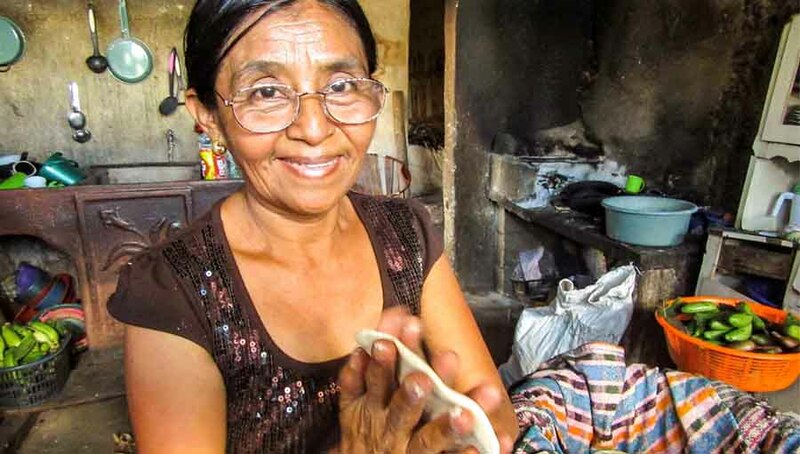 The recommendations to changes in eye health policy were submitted to the Ministry of Health. Already a policy has been developed to integrate Primary Eye Care (PEC) into Primary Health Care (PHC) and is awaiting approval from the Ministry of Health.